The Australian Acting Academy (AAA) is a place of inspiration, expansion, fun and skill building. We pride ourselves on being a unique acting school for young people where top acting techniques and personal development meet. The AAA has been running exciting programs since 1994. 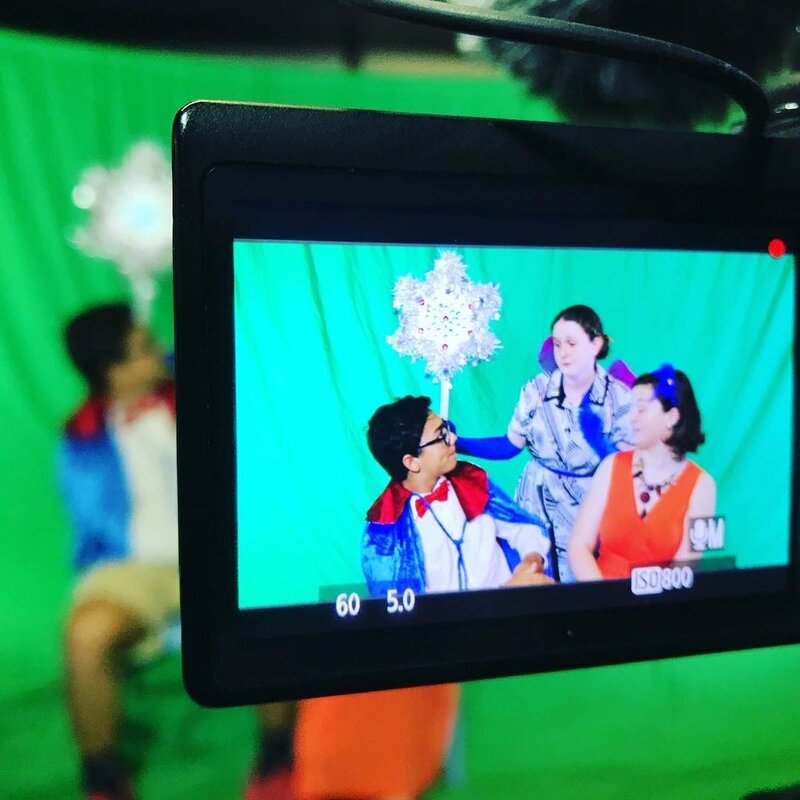 Students love that they get to experience cutting edge devising theatre programs and green screen film acting all in the safe and supportive environment of our Safety Net Philosophy. Come along to try us out to see we are a good fit and you will be joining over 50,000 students who have experienced our after school acting classes, holiday acting workshops, camps and drama programs in primary and secondary schools. Your child will flourish under the unique Safety Net Philosophy. This means we stand for Total Support for each other. Creating a safe space of inclusivity with no paying out and no put downs so every student feels safe to explore and challenge their creative boundaries. Kids and teens acting classes are innovative and contemporary, based on the latest practices from around the globe. Each student extends their creative risk taking at their own pace so they grow in confidence and personal attributes. Brendan Glanville, the founder of the AAA is a qualified Teacher with extensive experience teaching specialist acting programs in high schools. All AAA staff have Blue Cards and are trained in the Safety Net philosophy. This is based on total support for the ensemble, inclusivity and creating a safe space to take creative risks.